Last year I described the Father Christmas bath bomb as ‘creepy looking’ I have since changed my mind and warmed to him. He actually looks quite jolly to me now. This bath bomb is a part of the Snow Fairy scent family. Paired with this years brand new Snow Fairy Body Conditioner makes for one sweet, bath time treat. 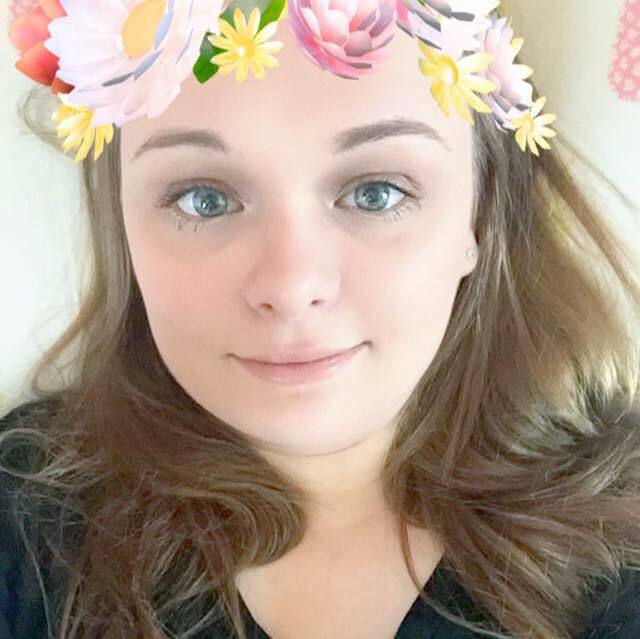 Last year I wasn’t that crazy on the Snow Fairy products. I didn’t dislike them, I just prefered others. For some reason earlier on in this year I started to really crave Snow Fairy. It is however a seasonal scent so I couldn’t get hold of any Snow Fairy products in the Summer at all! When the Winter line was finally released this year, I grabbed as many Snow Fairy scented products as I could and have been really enjoying them ever since. 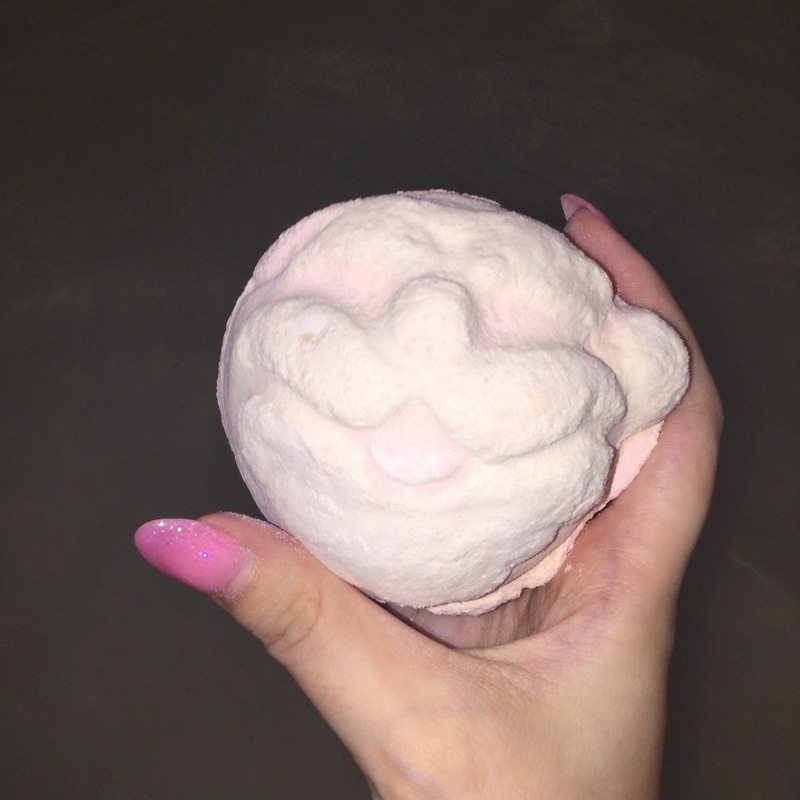 I have never been crazy on sweet things – food or products, so am really surprised that I have become so very keen on the Father Christmas bath bomb and all of the other Snow Fairy products currently available. I can remember using this version of the Father Christmas bath bomb for the very first time last year. I was very surprised to find that it had green insides! although it doesn’t create bath art that lives up to the likes of the Frozen or Enchanter bath bombs, its sudden burst of colour is very interesting to watch in the bathtub. The sudden burst of colour reminds me of the bath bomb Ylang Song, so unexpected. 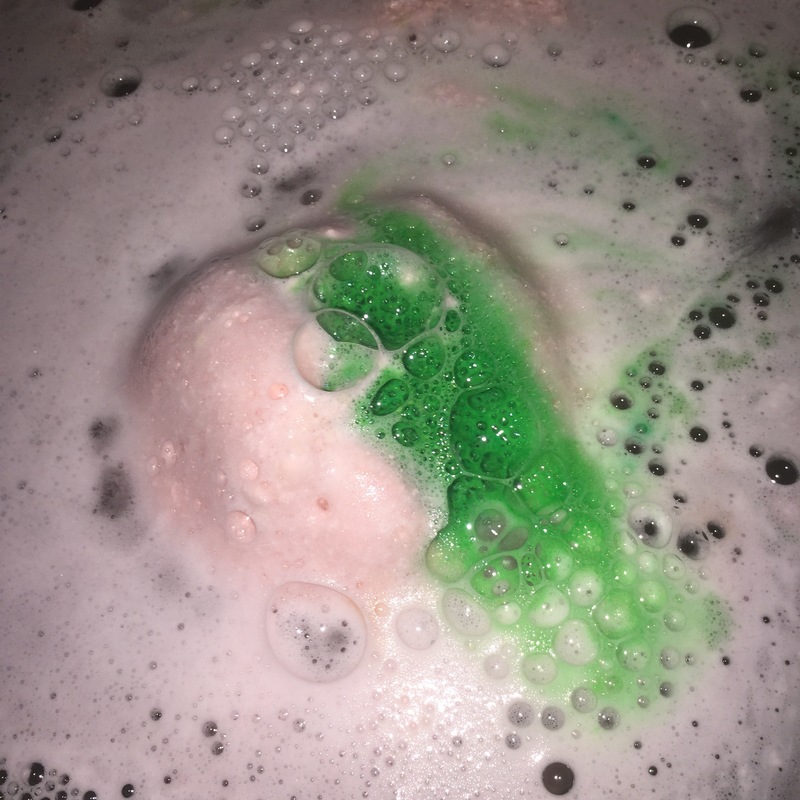 Everyone that first sees the Father Christmas bath bomb notices how pale it is, its exterior colours are not very vibrant at all, white and a very, very light pink. This made it even more of a surprise when you suddenly see dark green foam spurting out of it. 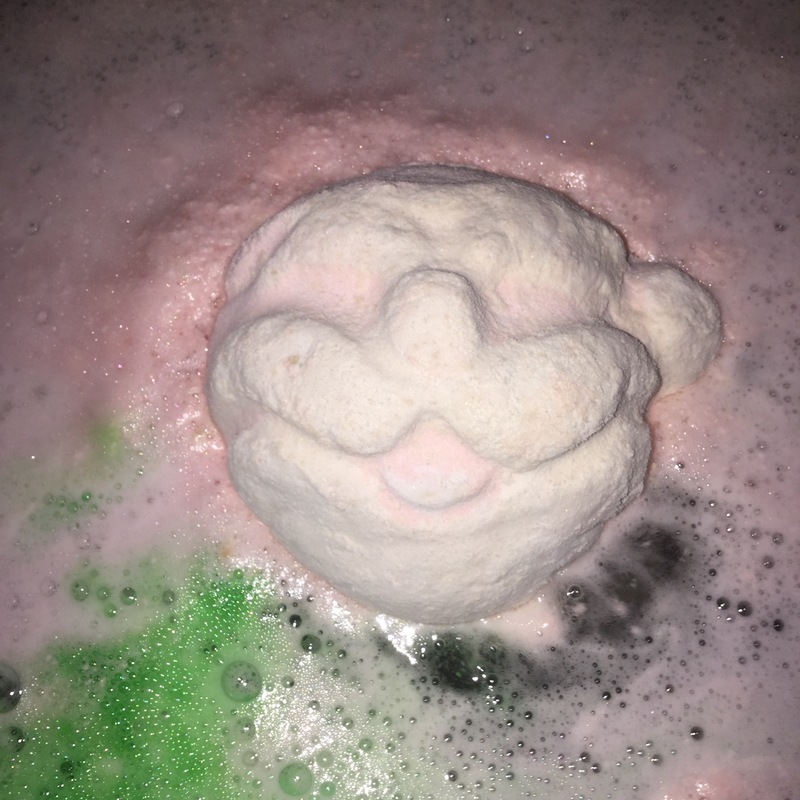 I don’t find the Father Christmas bath bomb to be very moisturising which is rare for a Lush bath bomb, since however bringing out the Snow Fairy body conditioner if used alongside the Father Christmas bath bomb it hydrates my skin and helps the Snow Fairy scent remain on my skin for longer. I love being able to combine products with the same scent. Some products work really well with other differently scented products but Snow Fairy is quite hard to pair up. With so many products available in its scent you can’t help but want to layer it up. Last year (2015) if I really had to pick 2 bath bombs out of all of the ones that were available from the Winter collection that I wouldn’t mind if they didn’t come back, I would have said the Father Christmas and the Yog Nog bath bomb. I don’t dislike either of them I just prefered others, both have however grown on me through out this year and out of the 2 I feel I like Yog Nog more. I am a little disappointed that Father Christmas lasted another year and Yog Nog didn’t. It is however always nice to have a bath bomb returning for a season. It gives the indecisive Lush fans like me a chance to try them again. 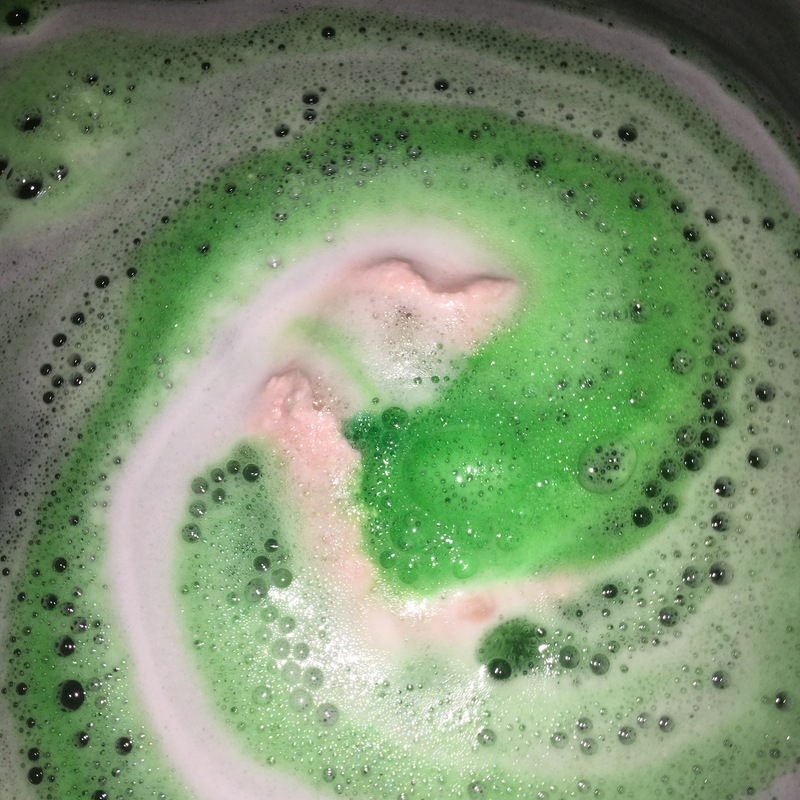 9 times out of 10 I decide I do in fact like it so as sad as I am about Yog Nog now, I’m still happy to have the Father Christmas bath bomb back.